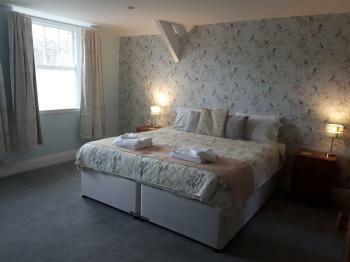 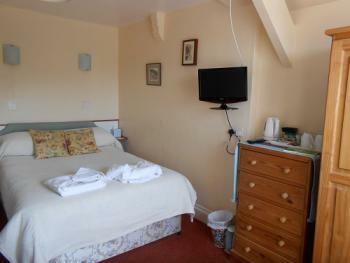 A small room with a double bed, which overlooks the gardens to the rear of the property. Facilities include flat screen TV, tea and coffee making facilities and a hairdryer. 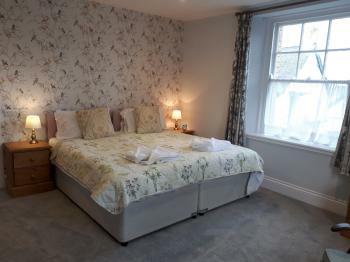 This room can either be a set up with a superking double bed or with twin beds. 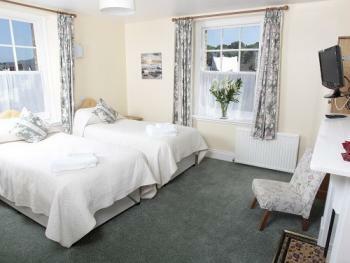 Facilities include flat screen TV, tea and coffee making facilities and a hairdryer. 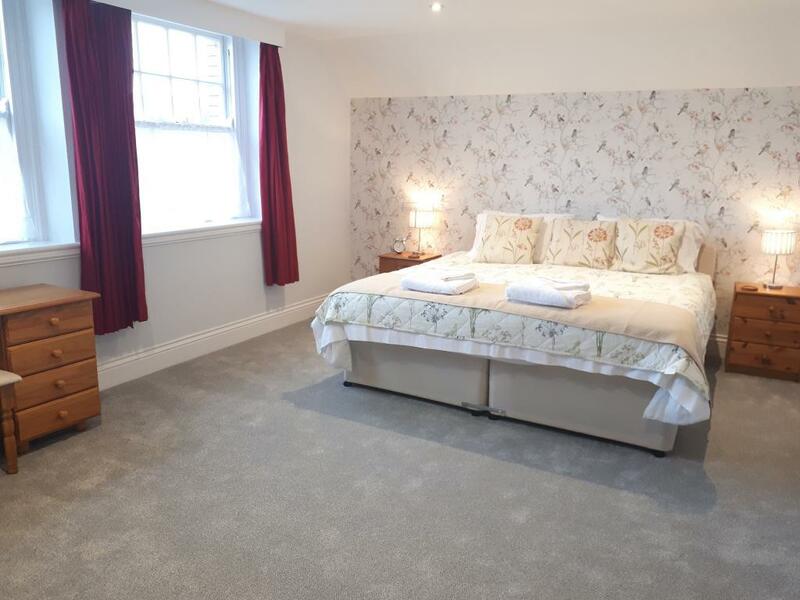 This room can be made up with either a superking double bed or as a twin bedded room. 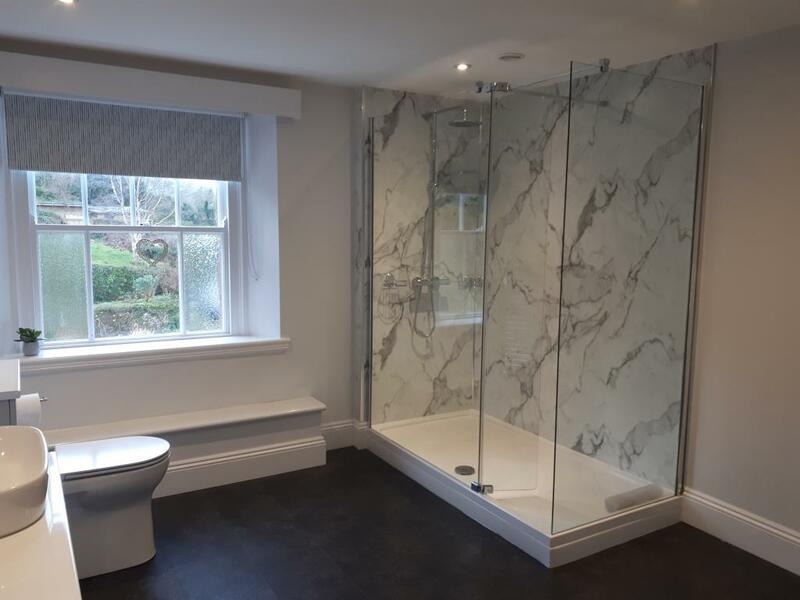 It has a large ensuite shower room. 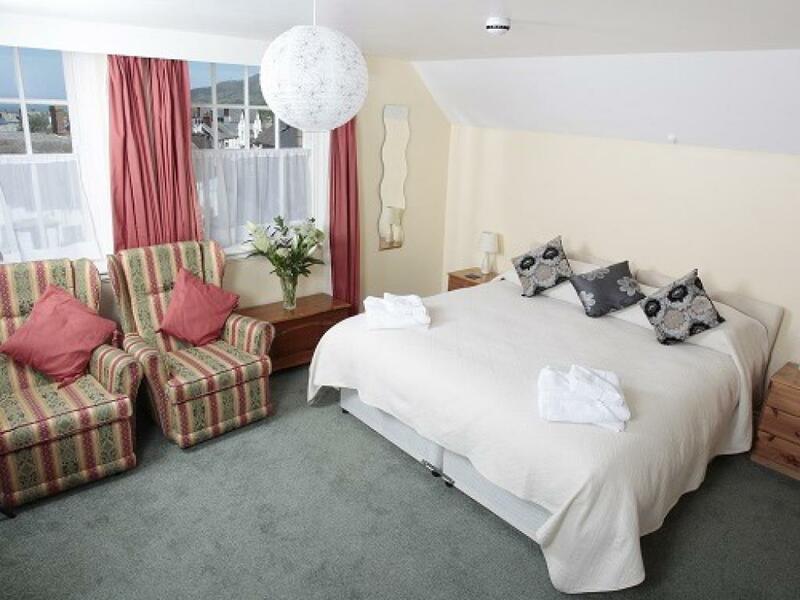 Facilities include a TV, free wi-fi, tea and coffee making facilities and a hairdryer. This room can be made up with either a superking double bed or as a twin bedded room. 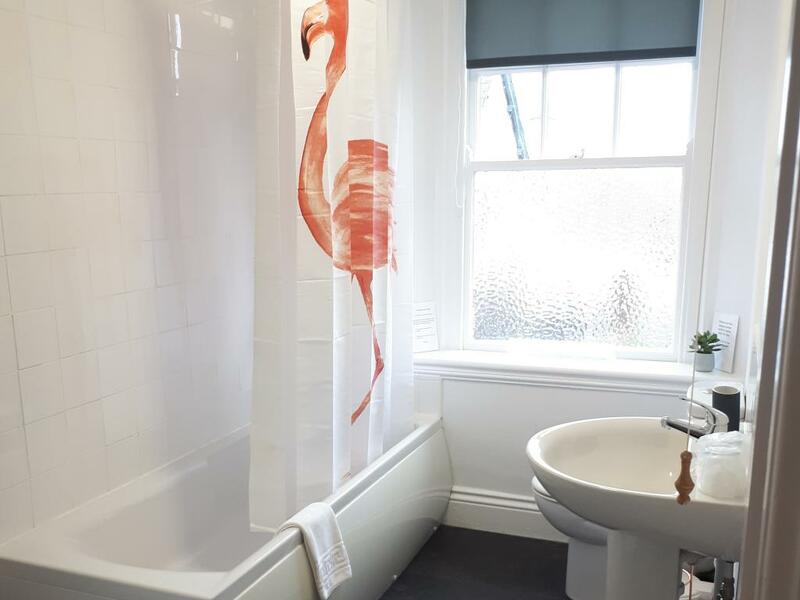 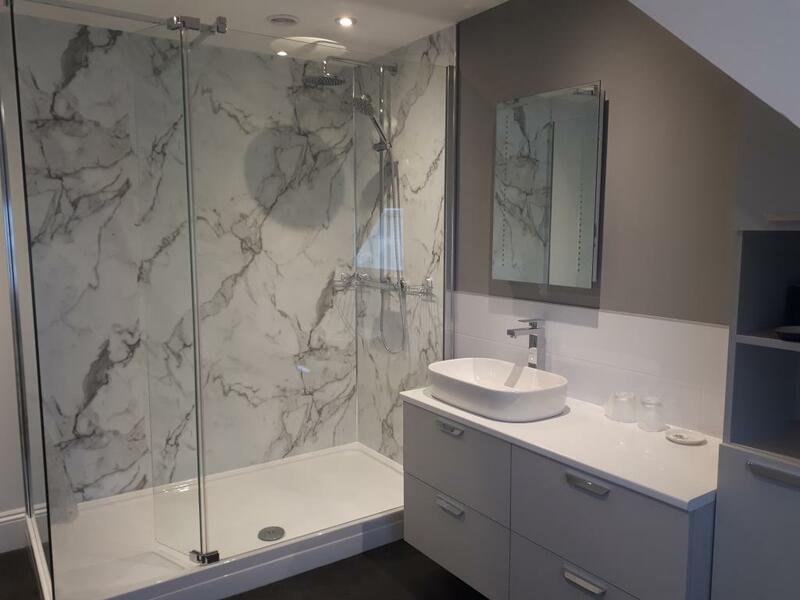 It has an ensuite bathroom, with the shower over the bath. 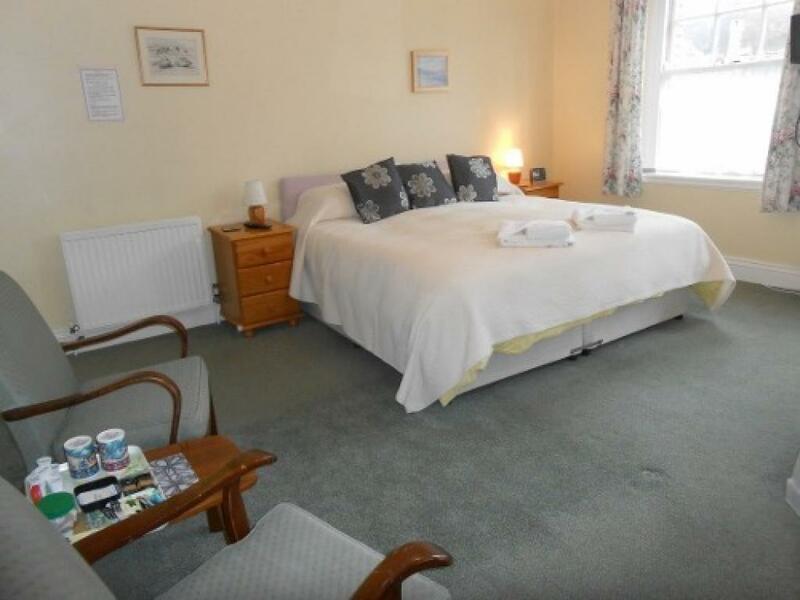 Facilities include a TV, free wi-fi, tea and coffee making facilities and a hairdryer.